It’s a common question, “What’s the best material for kitchen benchtops?” There are so many options so writer Joseph Webb went in search of some answers. With respect to the finishing of your house, none of them gives as much confusion as the kitchen countertop. You might require a countertop that not just appears good, but is suitable for all the work you have in the kitchen. Well, not all kitchens have the same requirements and functions. 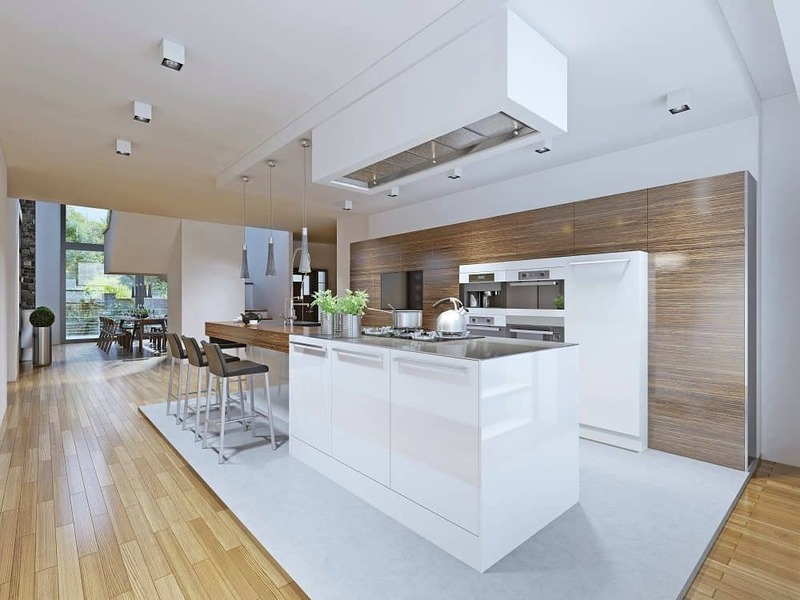 Some owners require benchtops that match with an open-concept kitchen, which means that the living room and kitchen should be of similar style, whereas some others require a strong countertop for cutting meats and vegetables. All the reconstruction budgets are not the same and, similarly, all the countertops don’t charge the same. For all your requirements, there are a variety of options so what’s the best material for kitchen benchtops? There are marble bench tops, concrete benchtops, wood benchtops, and so on. So let’s look at some of the most popular options worth considering. Well, there are a number of engineered stone brands that are accessible in the market, each created from many natural materials (for example, marble and quartz) with polyesters or resins. 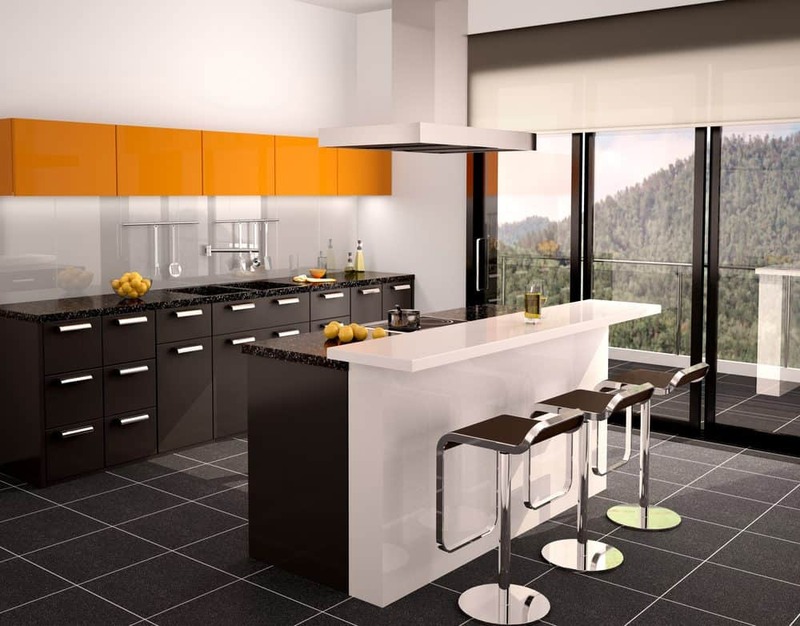 Quartz based material is said to be the most famous type of engineered stone for installation in your kitchen. 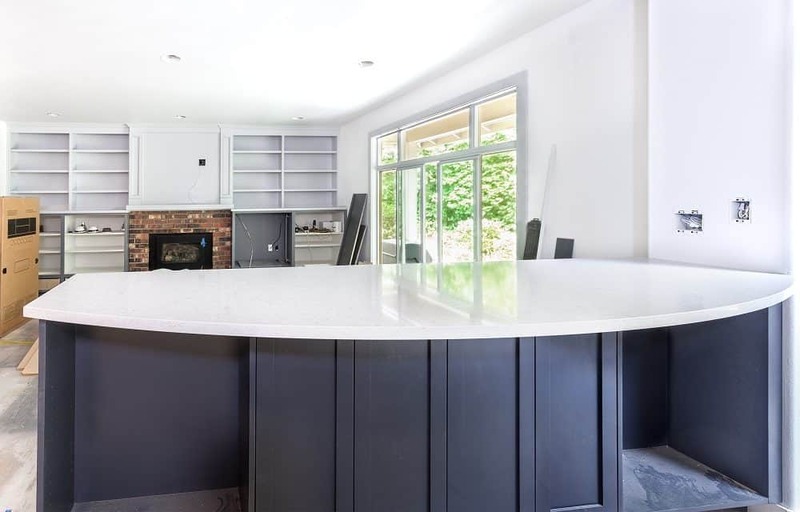 Engineered stones that are quartz based are ideal for the kitchen because they give ease of preservation, durability, plus they are accessible in a huge range of both modern and classical colors. Many engineered stones have a variety of quartz-based benchtops that replicate the appearance of natural stone such as marble. Engineered stones that are marble-based are softer compared to quartz-based material, hence they are typically used in bathrooms. Marble is said to be a natural stone just like granite. 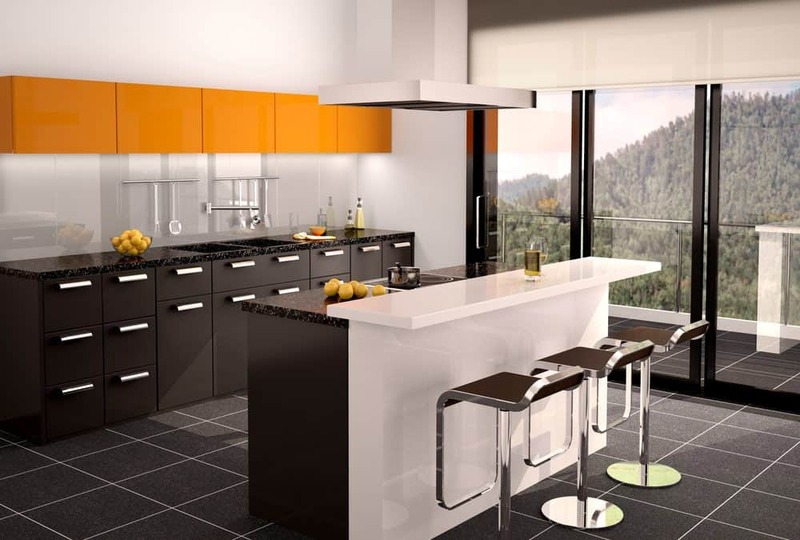 It is apt for a sophisticated kitchen if you have a good budget. Just remember that marble is fragile and requires proper care. Similar to granite, the stone will contract and inflate in severe temperatures, and hence it would be good to avoid placing any cold or hot items on your marble bench tops. Marble benchtops can be sealed to make to them more user-friendly. If you want to clean your marble countertop, avoid using normal domestic cleaners, and simply make use of water or normal soap or a little quantity of bleach. Similar to many natural stone benchtop objects, marble isn’t considered a sustainable option. Marble requires being cut out of the surface in strong portions, which needs substantial resources and energy. Also, it needs a considerable amount of energy to transport and install marble. Since marble is weighty, cabinetry will be required to be specially made. Marble countertops require being installed by professionals to make sure that they are not damaged during the process of installation. Similar to marble, concrete is scratch and heat resistant, edgy and resilient, and the most favorable option for people who want to renovate their house with a brutalist appeal. Concrete benchtops are a dependable and versatile option with many interior designers favouring this material. Since concrete benchtops are handmade, one can pick nearly any customization or style options accessible. They feel organic and will remain for long period of time, provided, one takes care of it properly. This alternative can be extremely costly because it is so customizable. 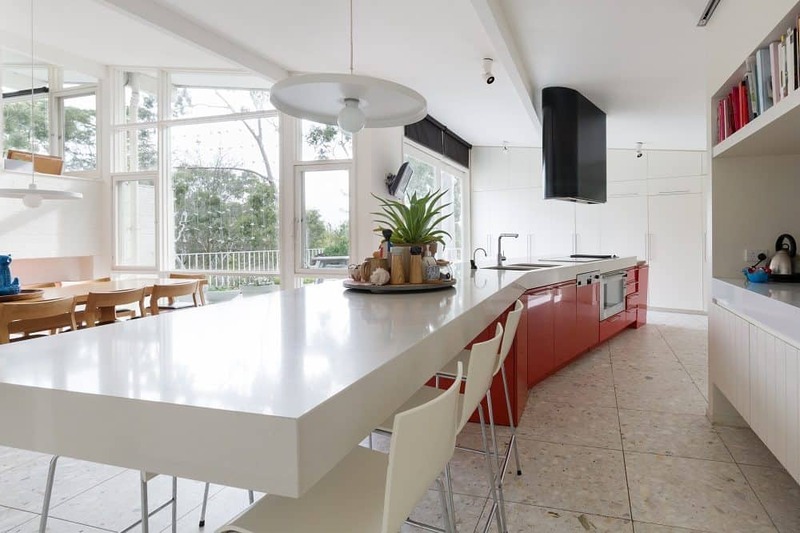 Ensure that you take professional help once you have decided on concrete benchtops. Also, you will need to close these benchtops frequently as they get stains rather quickly. Concrete countertops are usually recycled into whatever silhouette you’re after – counting cut-outs for basins and sinks – and shipped to your house ready to fix into place. Although concrete is strong it is frequently sealed to lessen porosity. This post was written by Joseph Webb. Joseph is an excellent blogger and philosopher. His keen observations provide useful information which helps readers to get more ideas. He can be found on Google+ and on Twitter as @aussiesmag. All images provided by the Author and sourced from Shutterstock.